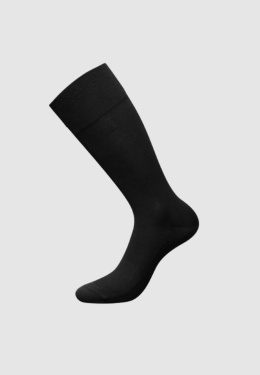 The ZD Mercerized Cotton socks provide a perfect fit, extraordinary stability and hold, and absolute comfort. 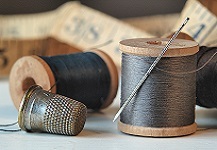 The mercerized cotton is an exclusive type of cotton which has been processed through combing, gassing, twisting, and mercerizing treatments. The result is a unique quality fabric of exceptional softness, strength and sheen. 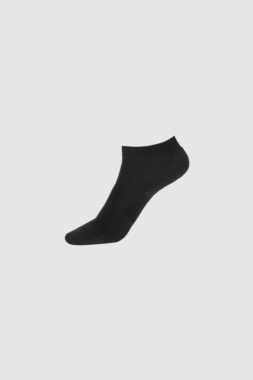 The hand finishing makes every sock a unique clothing item. The toe and heel areas are strengthened and provide maximum support and resistance, guaranteeing an increased durability.